Let us help you make your event memorable. Please contact The LaSells Stewart Center at 541-737-2402 or use our online reservation request form. This performance will feature the music of Harry Warren and Al Dubin. Look for favorites like "On the Atchison, Topeka And The Santa Fe", "Jeepers Creepers", "Forty-Second Street" and more. Ticketed event. 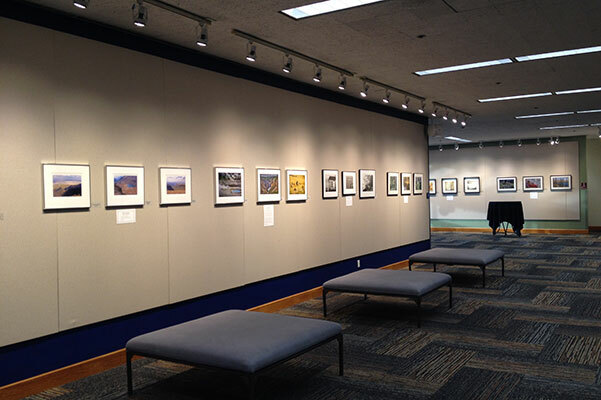 The Giustina Gallery presents an art exhibit titled “Architecture Around Us: City and Country Life.” Exhibit runs from April 1 -30, 2019. 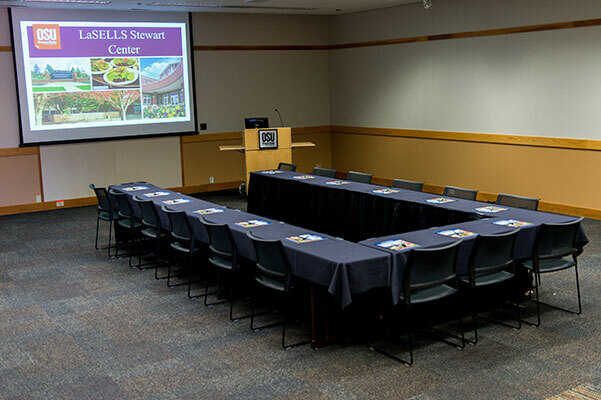 Conveniently located on the campus of Oregon State University, The LaSells Stewart Center serves both Oregon State University and the community. It has over 40,000 square feet of year-round dedicated space for the performing arts, conferences and lectures, and the largest art gallery in the Willamette Valley. Our venue includes a bi-level 1,200-person auditorium, a 200-person lecture hall, four breakout rooms, an executive boardroom and the gallery, allowing endless potential to host all types of events. 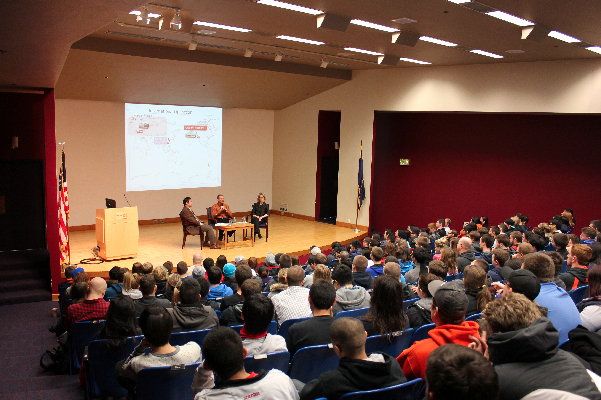 Disclaimer: The LaSells Stewart Center, as part of Oregon State University Conference Services, hosts university-sponsored events and rents its facility to other groups. Clients, such as presenters and performers, do not necessarily represent the views or policies of the university. 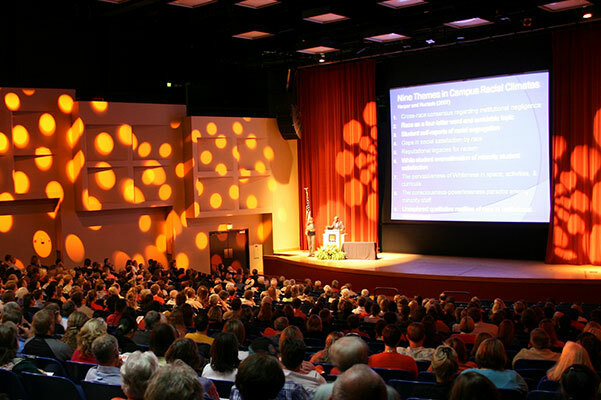 A two-level auditorium with advanced technology, sound and lighting accommodates 1,200 guests for events ranging from keynotes, general sessions or full-scale art performances. The 200 seat lecture hall offers advanced technology, providing a great environment for any professional or academic event. These three breakout rooms have sophisticated technology and ample space for breakout sessions, smaller events or workshops. The intimate conference room is an ideal space for breakout sessions, or smaller gatherings. 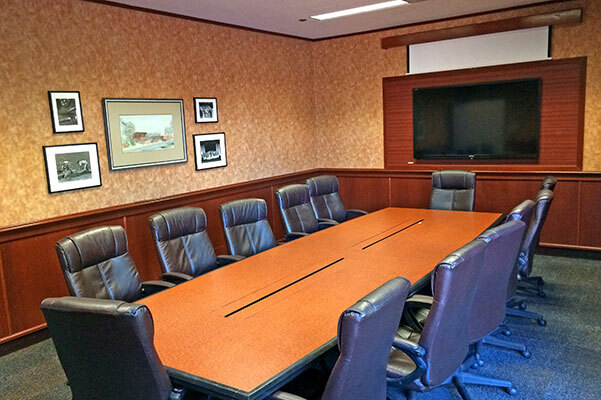 The executive boardroom features a 70' flat screen TV--enhancing any professional or academic presentation. The Giustina Gallery is the largest art gallery in the Willamette Valley. Its open floor plan is easily converted to serve a variety of functions.